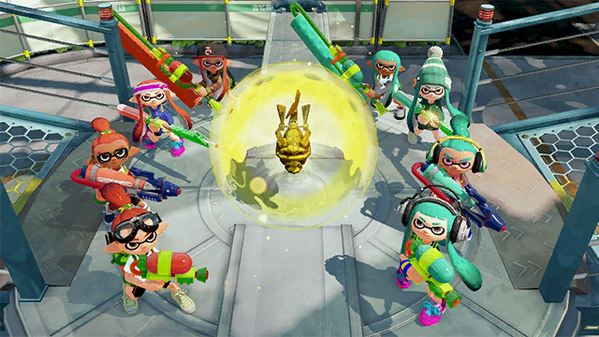 Get a sneak peak at all of the free content that will be coming to Splatoon over the next few months. 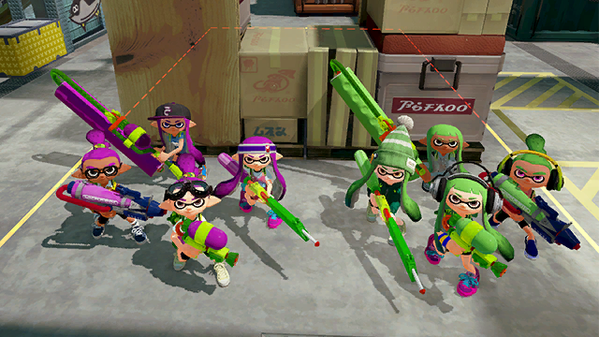 Splatoon has been Nintendo's surprise hit of the generation - as a completely new IP, and a third-person online multiplayer shooter, it really broke all of Nintendo's usual conventions. The only major complaint people had was it was a little light on content, with only 8 maps and a handful of weapons. Well, hold on to your hats, because dataminers have uncovered a wealth of unreleased content, which as Nintendo stated earlier, will be released completely free-of-charge. 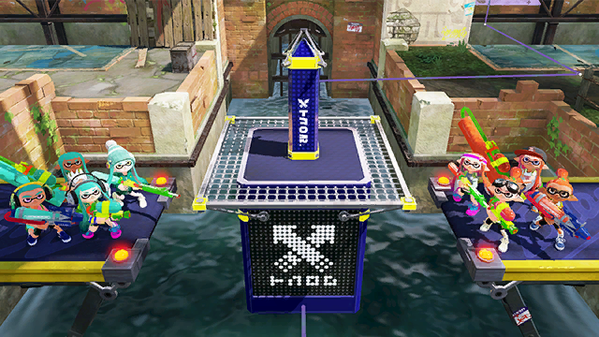 From the looks of things, Tower Control is your basic "king-of-the-hill" type game mode, while Rainmaker is a little different. A description translated from Japanese explains that in Rainmaker, a "Rainmaker" will spawn somewhere on the map, and teams will have to rush to grab it, and carry it into the enemy base. Sort of like a reverse capture-the-flag. It's great that Splatoon is getting a bunch of free content drops over summer, but it does beg the question of if it's already on the disk, and it's gonna be free anyway, why not just include it at launch?